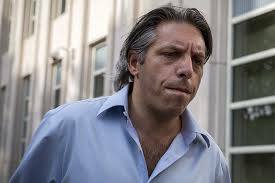 October 19 – Yet another of those arrested in the US-led corruption probe into football corruption has agreed to plead guilty. Agency reports citing court papers say Aaron Davidson, who headed Traffic Sports USA, the Miami-based business of Brazilian sports marketing group Traffic, is due to enter his plea on Thursday. 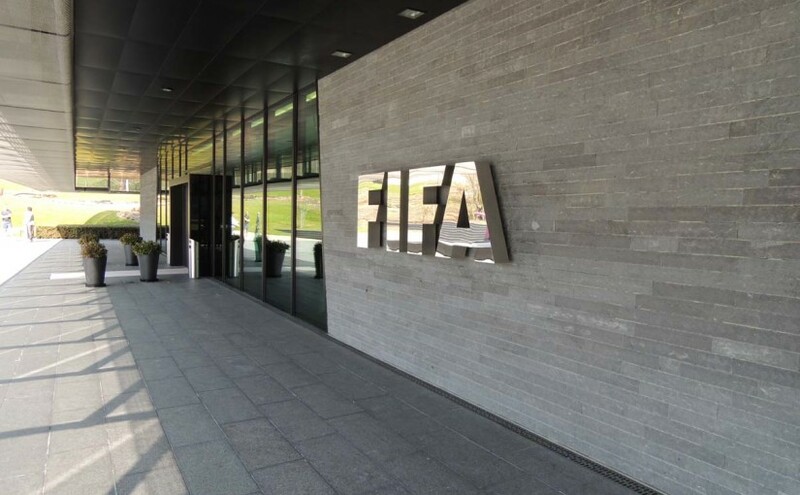 October 19 – Time and again he fought off his accusers and protested his innocence while other FIFA powerbrokers around him were plunged into shame. 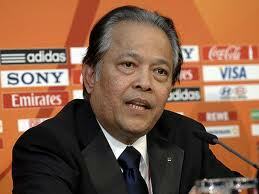 But the net has finally closed in on Thailand’s Worawi Makudi who has been banned by FIFA’s ethics committee for five years for election forgery. 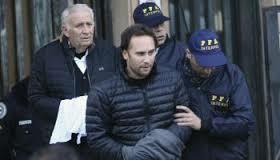 October 19 –Argentina has refused a US extradition request for three of it nationals accused of bribery and money laundering in the US Department of Justice investigation into football corruption worldwide. October 18 – Rome-based John Cabot University (JCU) has joined with exclusive sports law association Rex Sport to launch their Advanced Course in International and Comparative Sports law, a masters-level course aimed at law and other graduates who want to build careers in sports law. 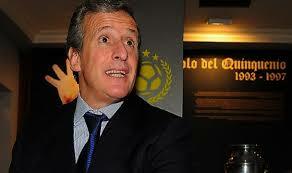 September 1 – Argentine investigations into corruption and money laundering by former President Néstor Kirchner between 2003 and 2008 look set to touch on FIFA and at least one of its former officials, as well football investments within the Swiss market. 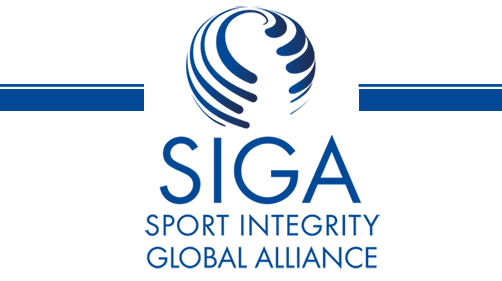 October 7 – In what can be a positively perceived next step for an organisation still working through ways to define itself, the Sport Integrity Global Alliance (SIGA) has announced a set of Universal Standards that underpins its philosophy, perhaps the longest mission statement ever issued. September 7 – In an extraordinary move given the significance of the occasion and the media interest worldwide, FIFA have scrapped staging a press conference following next week’s eagerly awaited first full meeting of its new 36-member ruling Council. 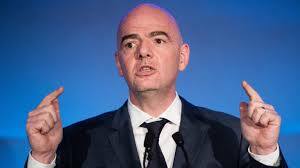 October 7 – FIFA president Gianni Infantino seems unlikely to face an ethics prosecution over his role in a loan to the Slovenian Football Association while he was UEFA general secretary. Is Slovenian lottery loan deal coming back to haunt Infantino? 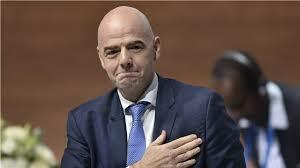 October 6 – The Norwegian publication that has run a series of investigative reports into whether Gianni Infantino is fit for FIFA president has thrown up yet more questions about his credentials, this time involving his relationship with new UEFA boss Aleksander Ceferin. 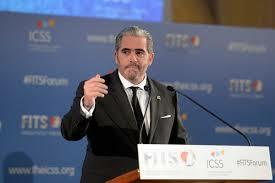 October 5 – “Reform or die, and reform had better happen sooner rather than later,” was the unequivocal, if not evangelical, message from Emanuel Medeiros, CEO of ICSS EUROPE, at the Leaders in Sport conference in London. 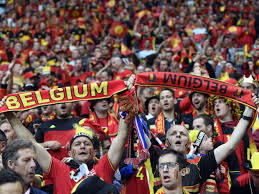 October 4 – The Belgian FA has launched an inquiry into allegations that several players in the country’s top league bet on their own matches. 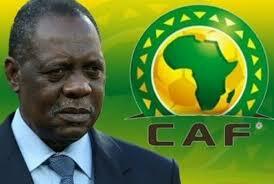 September 30 – Issa Hayatou (pictured), the all-powerful, old-school and often controversial ruler of African football who was in temporary charge of FIFA until the election of Gianni Infantino, has won another significant victory in his bid to retain control of the region he has run for the last 28 years. September 29 – The Association of Football Agents has called for a total reform of the current system in order to tighten it up and make it “globally enforceable” following the revelations in Britain’s Daily Telegraph newspaper that have rocked the English game. Football loves a ‘bung’. Is the sky-rocketing transfer market fixed for the few? September 28 – The CIES Football Observatory has dug deeper into its transfer spend data of big-5 league clubs to examine where the money is being spent and how far down the football chain it is reaching. The answer is that probably not as far as clubs and leagues would like to pretend. September 28 – English football’s League Managers Association (LMA) has been quick to react to sensational newspaper claims that a raft of its members have been guilty of taking bungs.